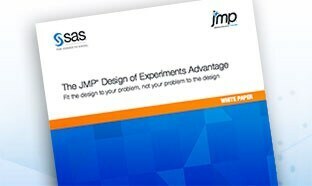 Design of experiments, or DOE, is a practical and ubiquitous approach for exploring multifactor opportunity spaces, and JMP offers world-class capabilities for design and analysis in a form you can easily use. 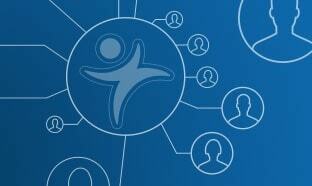 Methodical experimentation has many applications for efficient and effective information gathering. To reveal or model relationships between an input, or factor, and an output, or response, the best approach is to deliberately change the former and see whether the latter changes, too. Actively manipulating factors according to a pre-specified design is the best way to gain useful, new understanding. However, whenever there is more than one factor – that is, in almost all real-world situations – a design that changes just one factor at a time is inefficient. 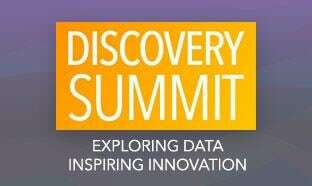 To properly uncover how factors jointly affect the response, you need to use design of experiments (DOE). 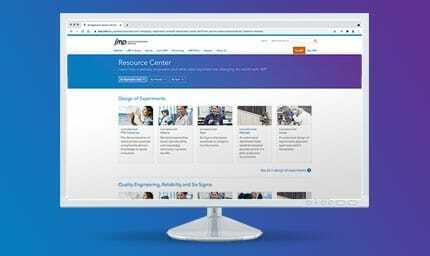 In addition to a complete library of tried and tested classical DOE designs, JMP also offers an innovative custom design capability that tailors your design to answer specific questions without wasting precious resources. 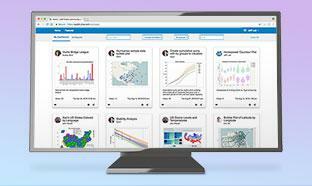 Once the data has been collected, JMP streamlines the analysis and model building so you can easily see the pattern of response, identify active factors and optimize responses. Ronald Fisher first introduced four enduring principles of DOE: The factorial principle, randomization, replication and blocking. But until relatively recently, generating (and then analyzing) a design to exploit these principles relied primarily on hand calculation. Despite this burden, the ingenuity of practitioners over more than 80 years has led to a series of widely applied design families adapted to meet specific situations and experimental objectives. 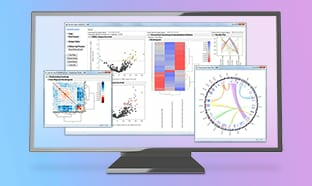 JMP offers all of the classical design types you would expect, including Full Factorial, Screening, Response Surface, Mixture and Taguchi Array. 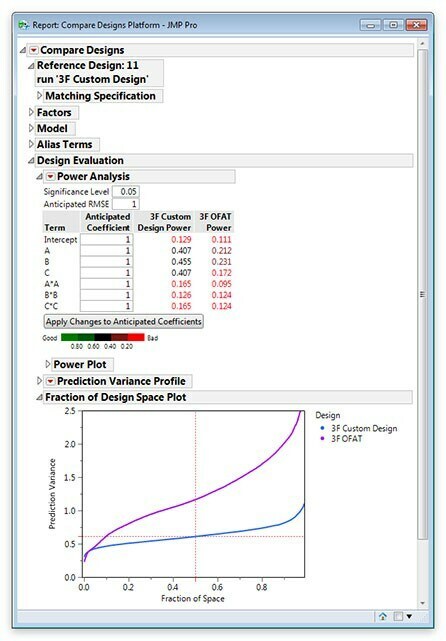 After defining factors and responses, JMP lets you pick an appropriate design from those listed and provides various design evaluation tools, such as prediction variance profiles and FDS plots, to assess your selection before committing any resources. 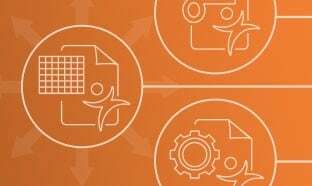 Once the runs have been conducted, analysis is straightforward thanks to the prebuilt JMP scripts that are stored in your data table during the design process. Whether you use a Classical, Custom or other design, you can use the Contour Profiler to interactively probe your fitted model to see patterns of variation, visually assess how factors affect your responses and find viable operating regions. Hard-to-change variables, such as the temperature of an industrial oven or the location of a cornfield, exist in the real world. A completely randomized design might require such factors to be reset with each run. Clearly, this would be impractical or cost-prohibitive. The designed experiment most appropriate for such situations is called a split plot. 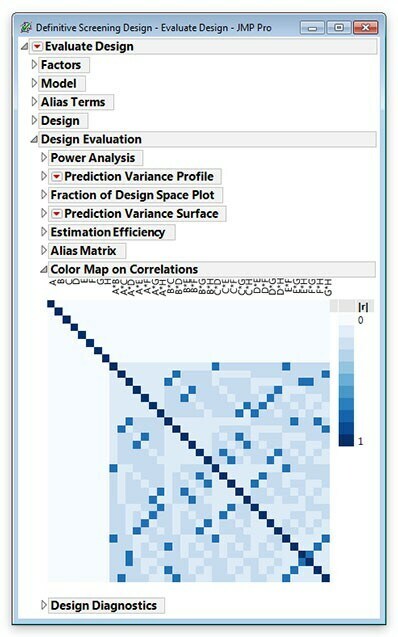 JMP now supports the addition of covariate factors in design. The software produces I-optimal split-plot, split-split, and strip-strip designs. JMP generates the design and includes the appropriate random-effect restricted maximum likelihood (REML) model as part of the table that contains the experimental design. An analysis of a split-plot experiment with the Fit Model platform. An analysis of a split plot experiment with the Fit Model platform. 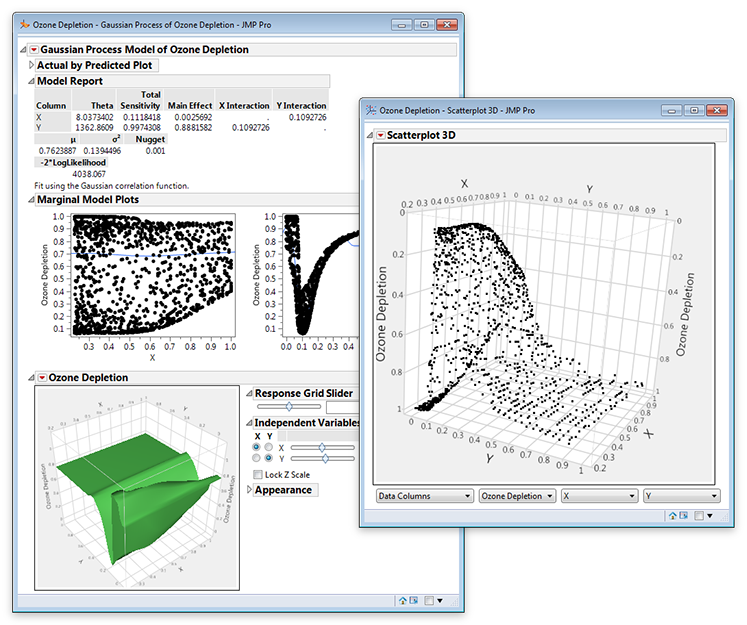 An example of a Gaussian Process model fit in JMP. Even when there is no intrinsic variability in the response, DOE still finds application in exploring highly dimensional factor spaces efficiently. 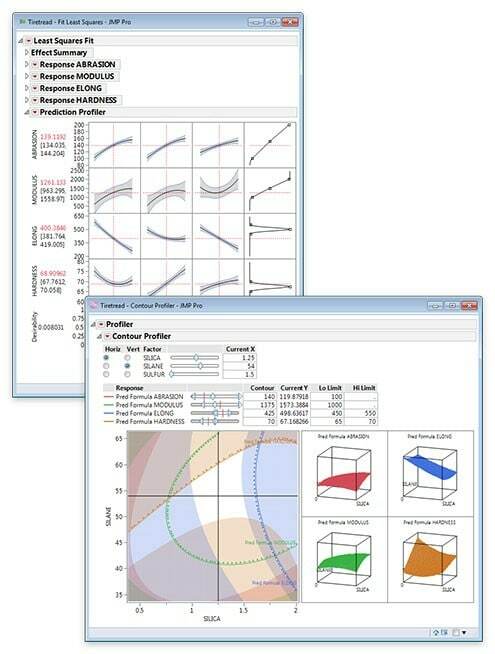 To meet this situation, JMP provides Space-Filling designs, which are typically analyzed with the Gaussian Process smoother to make a surrogate model with low prediction bias and variance. JMP can also generate and analyze Choice Designs in which consumers or users are asked to state their preferences between alternatives, including price as a factor if desired. 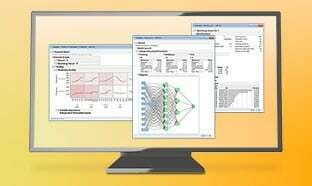 Finally, JMP provides designs for Accelerated Life Tests and Nonlinear models. 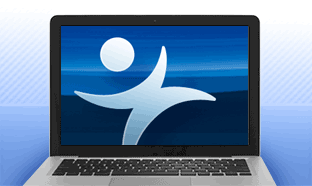 And if needed, you can add more design families to JMP through its scripting language, JSL. 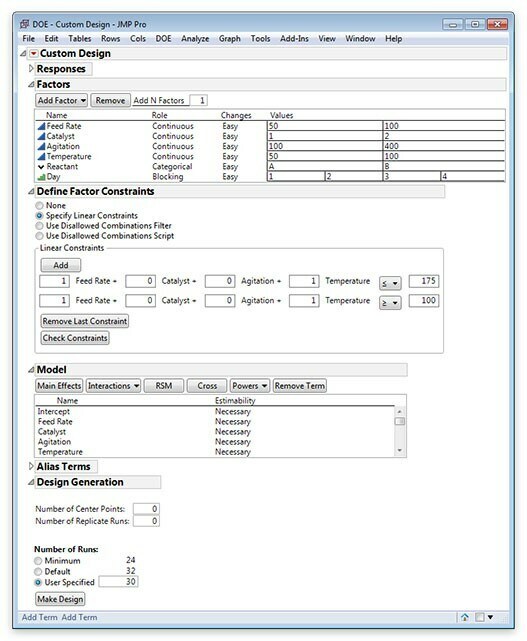 When your goal is to create an experimental design that takes into account specific parameters like time, budget and other considerations, the unique Custom Designer in JMP constructs a design customized to your problem (using an optimal design), so you don’t have to force your problem to fit a prescribed textbook design. The Custom Designer always makes the best use of your experimental budget. 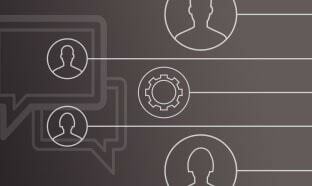 Using its computer-generated designs allows you to tackle a wide range of challenges, all within a unified framework. You can include continuous, multilevel categorical and mixture factors within the same design, and specify hard- and very hard-to-change factors for automatic creation of the appropriate split-plot, split-split and strip-strip designs. Also, the capability to define factor constraints, model effects and interactions, as well as include center points and/or replicate runs as you build your design. Finally, the Custom Designer allows you to perform sample size and power calculations, as well as visualize alias structures all to aid you in determining whether your experimental investment is likely to be worthwhile through rich design diagnostic capabilities. 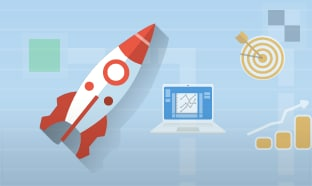 The Custom Designer allows you to build smart designs more quickly and efficiently to save you time, effort and make better use of your resources for conducting experiments. The power of Custom Designs is that they are model-based. 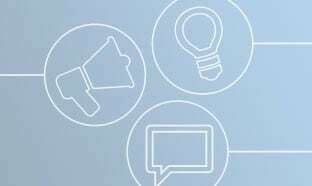 So in addition to the usual specification of factors and responses, you need to input the terms that describe the expected behavior, the shape of the opportunity space you want to explore and your budget. A correlation plot for a definitive screening design. None of the model terms are confounded with each other. 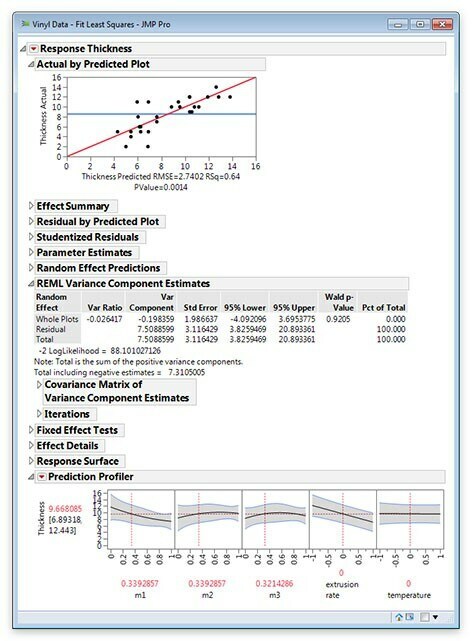 Now you can design experiments to separate the vital few factors that have a substantial effect on a response from the trivial many that have negligible effects.  If a factor’s effect is strongly curved, a traditional screening design may miss this effect and screen out the factor. 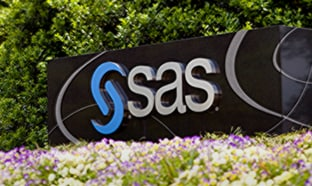 And if there are two-factor interactions, standard screening designs with a similar number of runs will require follow-up experimentation to resolve the ambiguity. JMP now supports block designs. Wouldn’t it be nice if you could resolve the ambiguity in the first place without follow-up experimentation? With definitive screening designs, you can. JMP Pro now includes tools for designing covering arrays, which are used in testing applications where factor interactions may lead to failures. In software testing or development, for example, a single experimental run can cost tens of thousands of dollars. 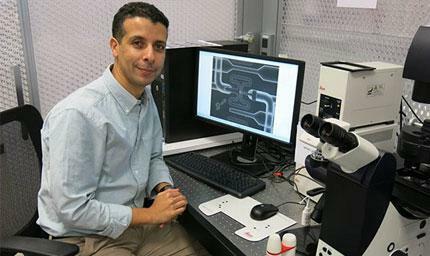 You need to design experiments to maximize the probability of finding defects while minimizing cost and time. Covering arrays let you do just that. And when there are combinations of factors that create implausible conditions, you can use the interactive Disallowed Combinations wizard to automatically exclude these combinations of factor settings from the design. 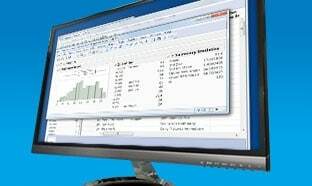 With JMP Pro, you can design the arrays yourself without having to rely on others to build experiments for you. You can import any covering array design – generated by any software – and further optimize it, then analyze the results. 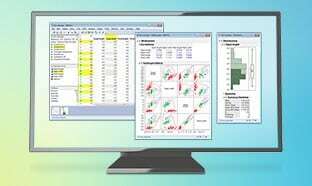 The software’s wide-ranging statistical analysis capabilities give JMP Pro a major advantage over mere design tools. In fact, it is the only software for covering array design that also fits generalized regression models to data you collect. 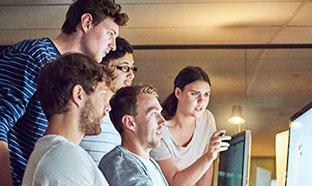 JMP Pro lets you test smarter and at a lower cost. Covering arrays design in JMP Pro set world records for fewest number of runs required for a given problem. Fewer runs mean lower costs. Using Compare Designs to look at a one-factor-at-a-time (OFAT) 10-run experiment versus a 10-run optimal design from Custom Design. Design diagnostics provide powerful insight enabling the user to explore the properties of your design and/or compare competing designs. 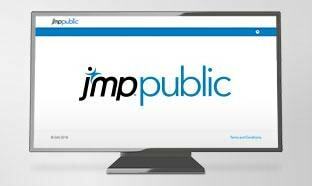 JMP includes complete capabilities to evaluate and compare designs. With Evaluate Design, you can determine your design’s ability to detect effects associated with meaningful changes in the response, address prediction variance and the precision of your estimates, gain insight on aliasing and obtain efficiency measures. 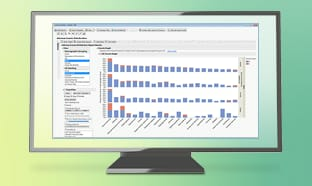 With Compare Designs you can easily compare up to three competing designs and perform trade-off analyses with respect to run number/budget, power, fraction of design space and other useful metrics. And if you find out that there are more active effects than you can properly detect in your experiment, you can easily augment with additional runs without any loss of existing data you have already collected. 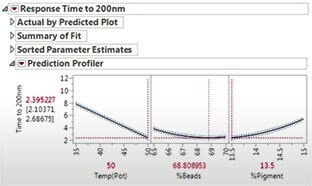 The Profiler allows you to interactively probe factor space, see which factors affect the responses and how, and find optimum settings for one or more responses using desirability functions. 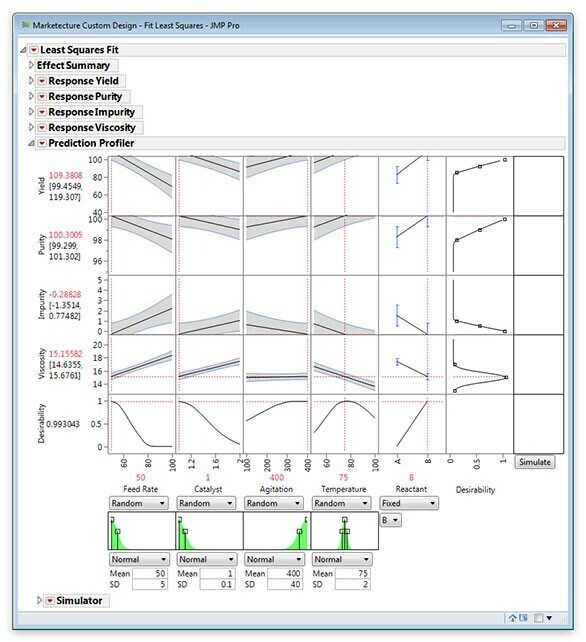 You can also use the Simulator to assess how real-world variation will be transmitted from factors into responses. Although vital, design is only half of DOE. 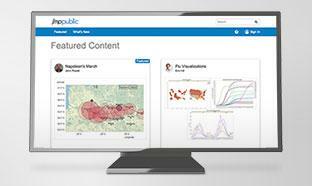 No matter which design you decide to use, JMP makes the subsequent analysis as easy as possible. Depending on the situation, the table containing your design will automatically contain the right script to analyze your results. With multiple responses, you can simultaneously fit different models with Stepwise refinement using a chosen stopping rule. 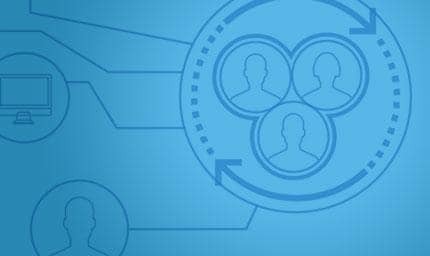 When you have built models you think are useful, the various Profilers in JMP allow you to interactively work with them and visually identify viable operating regimes and factor set points. 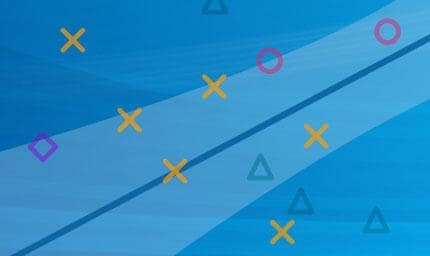 No matter how complex your problem, the built-in Optimizer in JMP can perform the inevitable trade-off between responses with a single click. Once you have the sweet spot, you can then use the integrated Simulator to see how robust this is likely to be in practice.